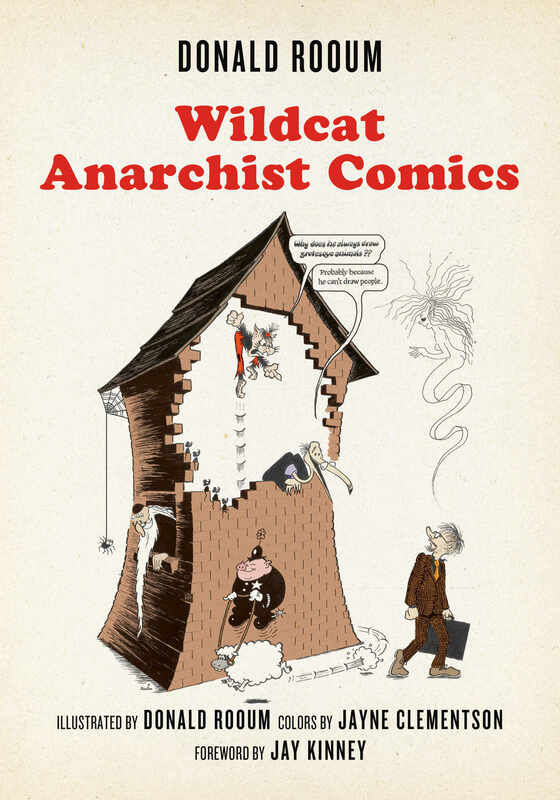 Wildcat Anarchist Comics collects the long-running âWildcatâ cartoon series that has been published in Freedom newspaper since 1980. Wildcat Anarchist Comics collects the drawings of Donald Rooum, mostly (but by no means entirely) from the long-running “Wildcat” cartoon series that has been published in Freedom newspaper since 1980. Rooum does not just purvey jokes but makes the drawings comical in themselves, “getting the humour in the line,” provoking laughter even in those who do not read the captions or speech balloons. The chief characters in the strip are the Revolting Pussycat, a short-fused anarchist who is furious and shouty; and the Free-Range Egghead, an intellectual who would like anarchism to be respectable but sometimes appears foolish. Governments, bosses, and authoritarians are presented as buffoons, and quite often so are anarchists. This thoughtful and delightful collection includes strips from The Skeptic and many more, all beautifully colored for the first time by Jayne Clementson. 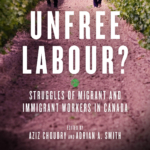 The book also includes a lively autobiographical introduction that discusses Rooum’s role in the 1963 “Challenor case,” in which a corrupt police officer planted a weapon on Rooum at a demonstration, ultimately resulting in Rooum’s acquittal. Donald Rooum, born 1928, became an anarchist in 1944 and has contributed articles to the anarchist paper Freedom since 1947. He studied graphic design in Bradford, England, and his cartoons have been published in the British press since 1950. His editorial cartoons have appeared in Peace News since 1962. His strip series “Wildcat” has appeared in Freedom since 1980, and “Sprite” in The Skeptic since 1987. In 1963, he was charged with carrying an offensive weapon, but the prosecuting officer made a mistake in planting the evidence, and in working to save his own skin Donald accidentally initiated the celebrated “Challenor case,” a conspiracy among police officers to discredit nonviolent demonstrators. Jay Kinney was an active participant in the underground comics movement from 1968 through the ‘70s and into the ‘80s. He cofounded the romance comic satire Young Lust, founded and edited Anarchy Comics, and contributed to numerous other comics. 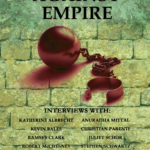 He served as editor of Whole Earth’s CoEvolution Quarterly before founding Gnosis: A Journal of the Western Inner Traditions. His other books have included Hidden Wisdom, The Inner West, and The Masonic Myth. He recently contributed a chapter on the underground comics movement to Ten Years that Shook the City: San Francisco 1968–1978 (City Lights). Jayne Clementson is an anarchist and a professional print designer in London, England.